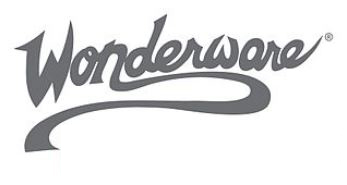 Enthusiasts had the opportunity to network and learn from their peers and meet the visionaries who build and design the Wonderware products they use every day! Attendees were given an exclusive look at how Wonderware is revolutionizing the automation software industry again! We had a jam-packed day with behind-the-scenes tours, networking opportunities and presentations from the experts themselves! Click the download button to view each presentation from the Enthusiast Summit. Attendees received in-depth, technical training by the product experts. Many Enthusiasts received valuable hands-on training that they will be able to use in their field!